Yoga Kula is taking it’s annual summer holiday from Monday 22nd August, re-opening on Monday 5th September 2016. 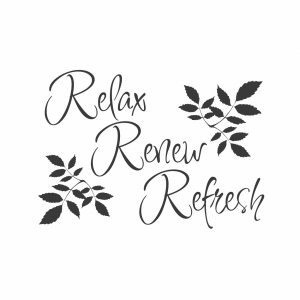 We take this time every year to relax, restore, review and re-open the Kula doors with a fresh approach and renewed vigor. We have some exciting class changes to introduce you to and lots of upcoming workshops, courses and retreats. Perhaps you would like to focus on your home practice whilst we are closed? We are running a Developing a Home Practice workshop with Helen Ince on Sunday 21st August. This is also a fantastic article giving you five top tips on creating an at home yoga practice. All class passes purchased will be extended by two weeks, so don’t worry if you don’t have time to use your class passes before we close. Whilst we are closed you will still be able to book in for courses and workshops via the Mind Body page using your account as normal, but if you have any questions about upcoming retreats or need anything else answering please email our info@yogakulaleeds.co.uk email address and we will be sure to respond to you when we re-open on Monday 5th September. We hope to see you in class or at an August workshop before we close.